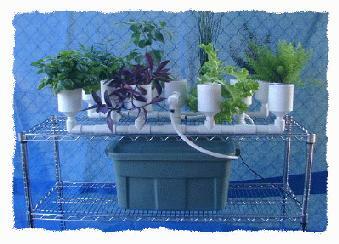 This compact Ebb & Flow garden is perfect for the beginner. It measures 20 by 36 inches but you will need about 2 by 4 ft. space with plants. 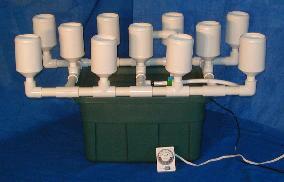 It comes almost assemble and you will be set up and ready to add plants in less than an hour.